Designing a website or application with the current UX trend in mind is essential. This has been and will continue to be a priority to ensure a smooth and enjoyable experience for the user. 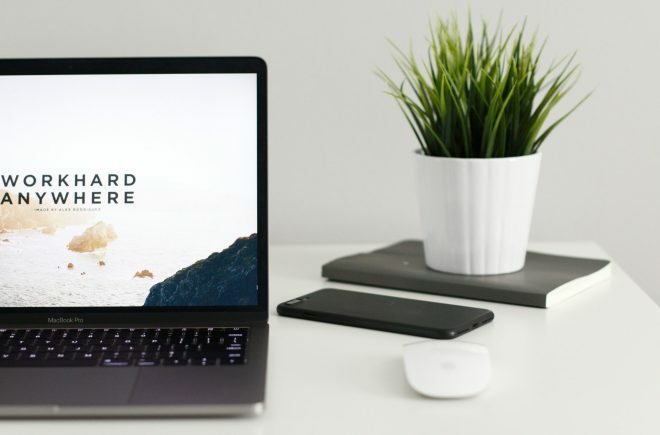 The following UX trends are not imperative just for this year but will continue to play an important part in the years to come as each of these areas still have a lot to offer. Here is a list of the current UX trends making it big this year! 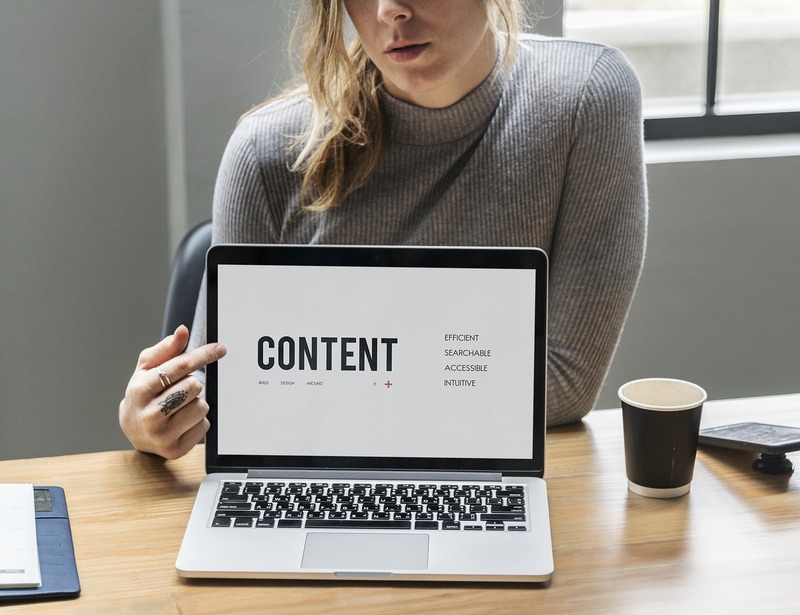 A layout can be made wonderful with a lot of features and impressive designs, but the content is the significant aspect that’s usually left out. With the number of digital screen viewers increasing exponentially, there is a change in the reading patterns. Most users are content scanners and hence it’s vital to not overwhelm them with much reading. Using the white space in the design to deliver minimal content that has just the right amount of information is something to look out for. These are fairly new concepts in the UX world that are still being worked on, to perfect and make the most out of. AR and VR incorporate experiences to completely immerse and engage the user. 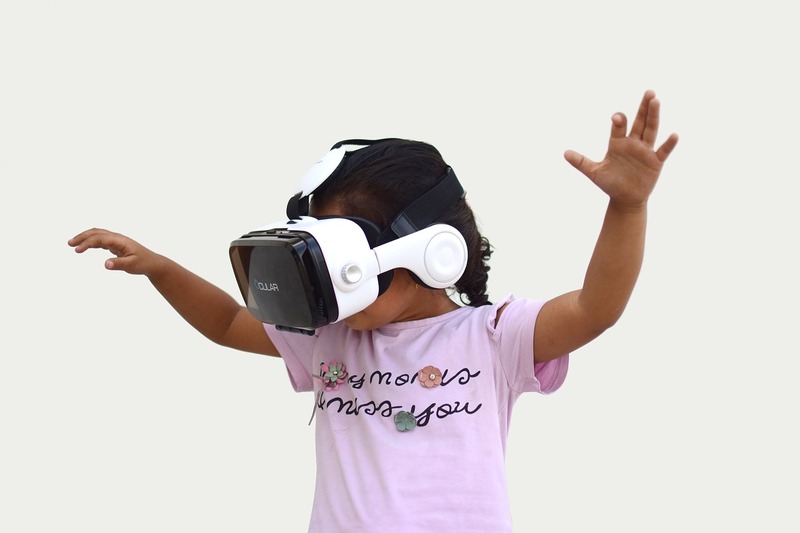 Using VR, prospective clients can walk around and experience first hand what the product looks like without actually being anywhere near the product. This has taken the gaming world to a whole new level. Google recently used AR to employ a users mobile camera to open Google maps and indicate the way to go in a real-world environment. AR and VR are the presents and the future of UX design! 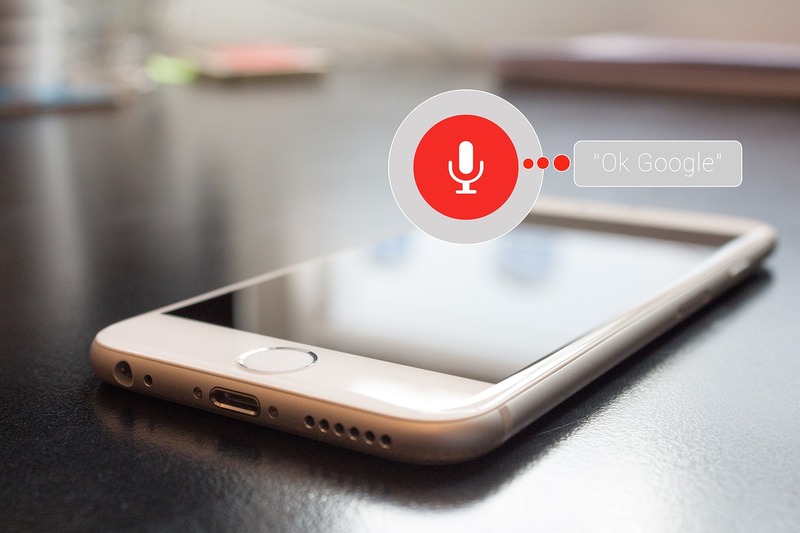 The next big thing in the UX front that will be incorporated wherever possible is the voice-activated interface. With the success of Siri in 2011, Google soon followed suit with Google now and Amazon came out with Alexa. These have made life simpler and easier. People use them to make calls, set reminders, send messages and even control electrical equipment around the house. With the new features being added and tweaks being done, one can only wait to be amazed by how this will continue to evolve in the world of UX. The best example of this UX trend is Facebook letting users react to various posts and comments. More websites will be using this to entertain engagement with the user and to let the users know that a task has been successfully completed. Conversational bots are the automated conversation windows that come up when you open a website that has this feature. Facebook Messenger made this famous back in 2016 and it has been implemented by many other websites in the last two years. 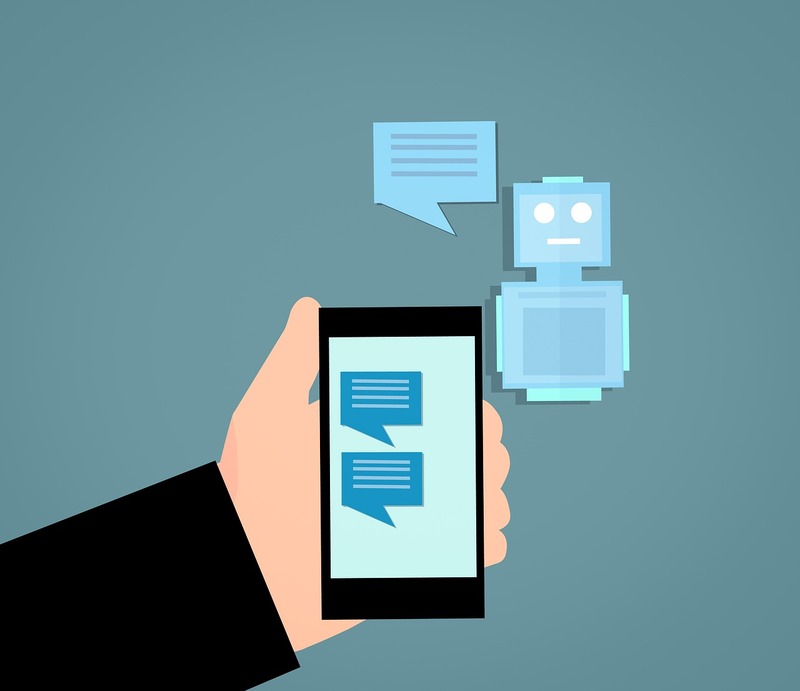 Conversational Bots add a personal touch to the UX. When implemented in a website, it boosts the marketing of the product or service and increases the sales. It lets the user know that the business can be reached at any time with any queries they might have thus enhancing the use of this UX trend. 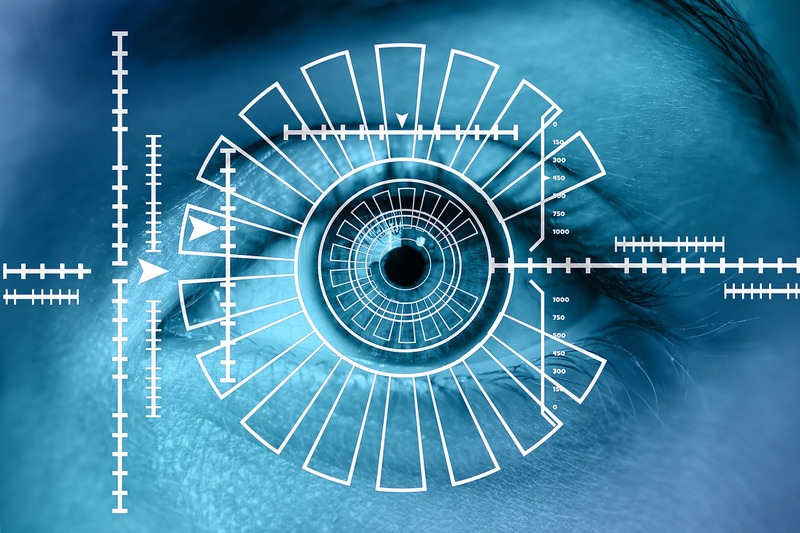 Biometric integrations are used to manage the identity of a person for either security reasons or for authentication purposes. This is widely used in smart devices as a replacement to the conventional methods of entering passwords. This major UX trend enables the user to employ their unique physical attributes as a source of securing their high-value information in their phone. Fingerprint scanner, facial recognition, and iris scanners have made accessing the phone, downloading apps and securing payment options quicker and easier. As science and technology are constantly growing, we cannot completely fathom the possibilities of UX design and development in the future. But it will be an exciting journey to see where this goes and how the savvy designers and developers evolve with the upcoming trends, keeping the user’s experience always in the forefront. 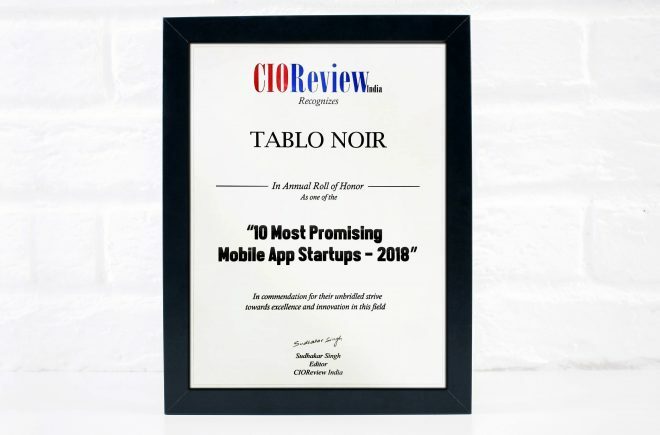 Visit us at Tablo Noir to design and develop a website for your business using the latest UX trends.